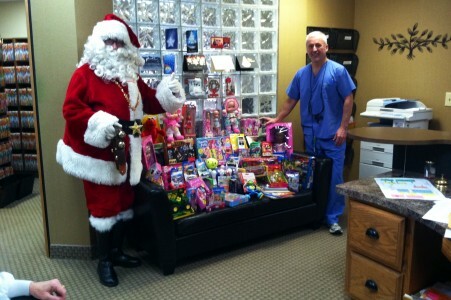 Lockport Dental Group has participated in a Toy Drive during the Christmas Season since 2014. 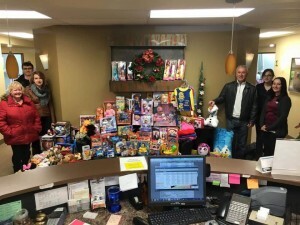 In 2016, we named it "Toys for Smiles" and it benefits Lockport's Youth Mentoring Services. 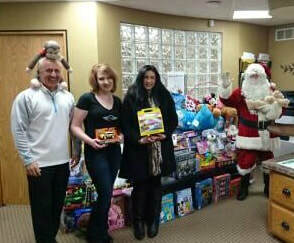 We are so thankful to all of our generous patients who support this effort! 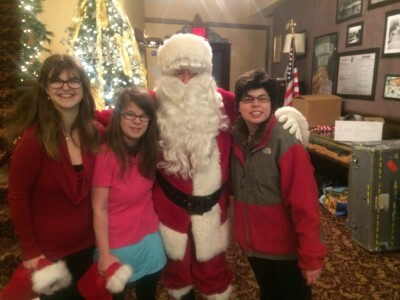 If you would like to donate, Lockport Dental is a drop-off throughout the month of December. 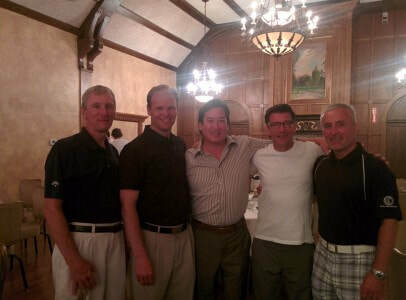 Dr. Shaw is a Co-Chairman of the Youth Mentoring Services Golf Tournament ​every year along with Brian Costello... raising a grand total of $62,145! 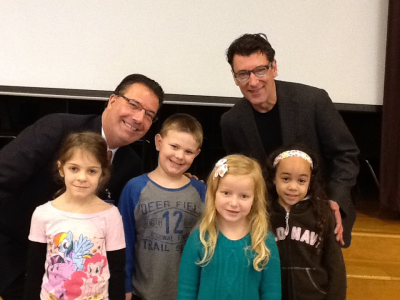 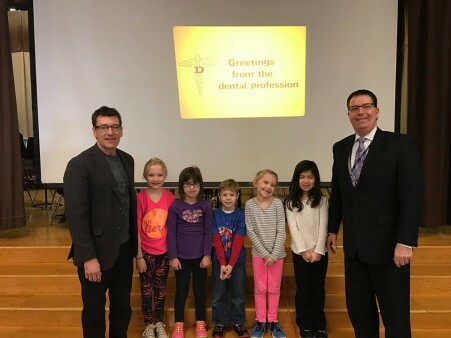 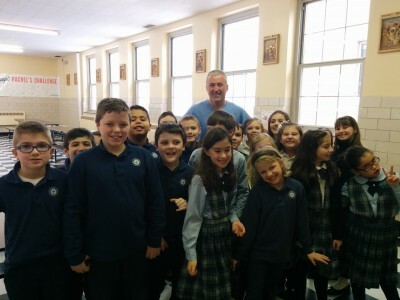 Our Doctors at LDG enjoy going to our local schools to promote Children's Dental Health Month! 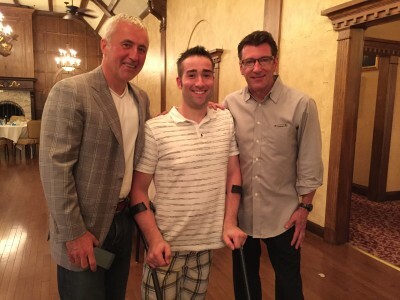 "Comedy Night with Rob Lederman and Friends"